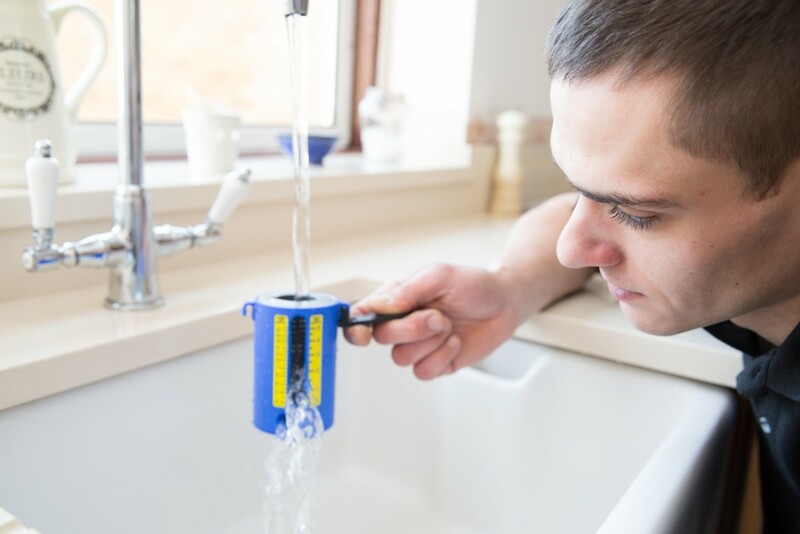 To work on or install Unvented Cylinders in the Uk, The engineer must be trained and hold a competent persons certificate (G3 Vented and Unvented Systems) to work on unvented hot water systems . 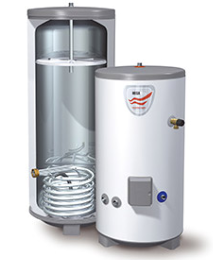 All Unvented cylinder must also be notified to the local building control. Here at JAS Plumbing & Heating we hold this certificate and can notify the building control on your behalf. Quite simply there will be water coming from the tundish (see photo) by your unvented cylinder or there will be no hot water. Should the cylinder be serviced? Yes, Unvented cylinders should be serviced annually by a trained professional to check that all components work and all safety components are functional.